Hi friends! This past week we have been working super hard on pronouns. 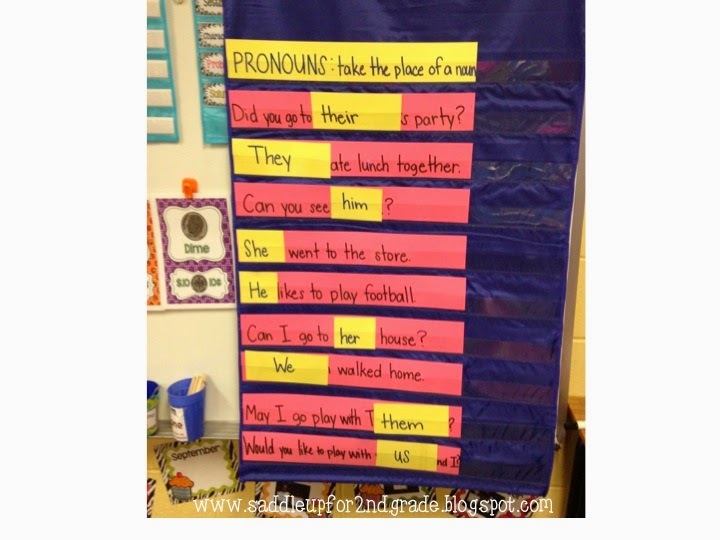 We started out by discussing what a pronoun is and we brainstormed a list onto our anchor chart. 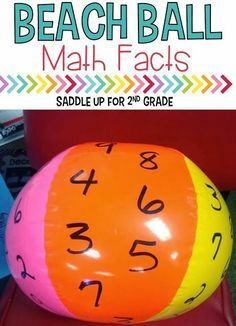 Now I’m not an anchor chart master but this one worked for us! 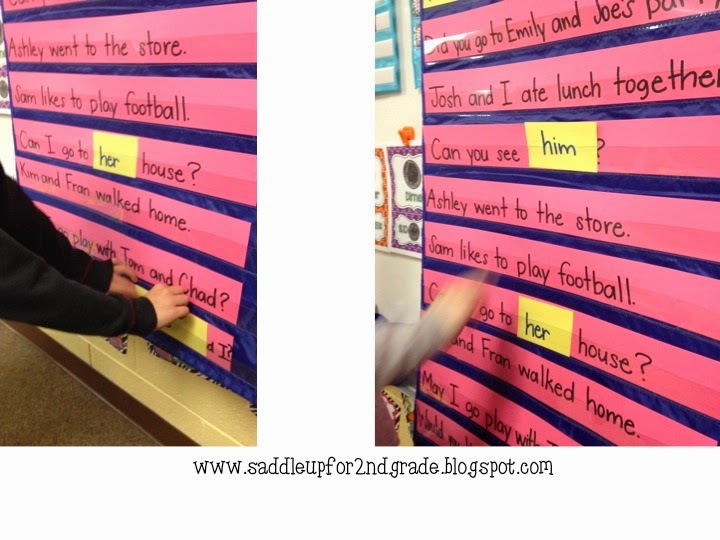 To introduce the skill I wrote sentences on strips and placed them in our pocket chart. 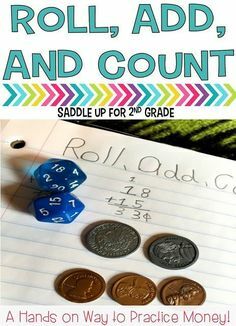 I have 13 kids so I wrote 13 sentences. I then gave them each an another strip with a pronoun written on it. 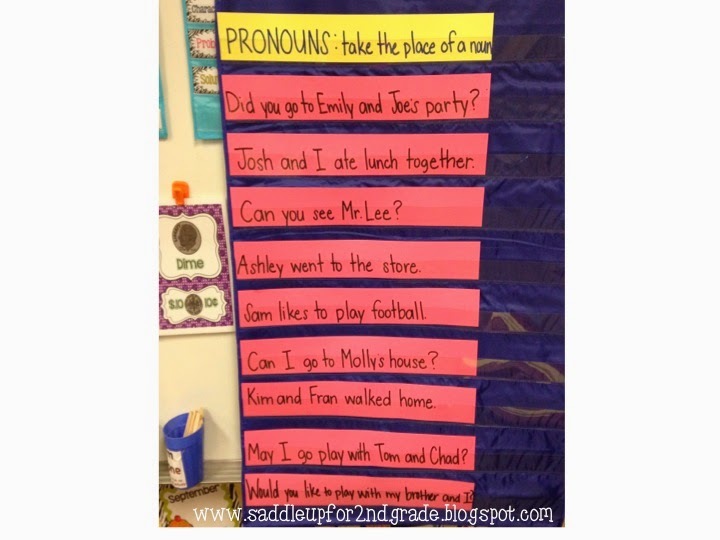 As we read aloud each sentence we talked about which pronouns could take the place of the nouns in our sentences. The student who had the card that made sense, came up and placed it over the noun to take its place. 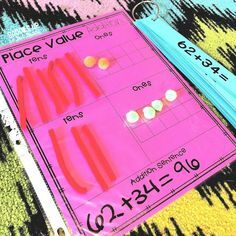 Here is what our chart looked like after we finished our mini lesson. 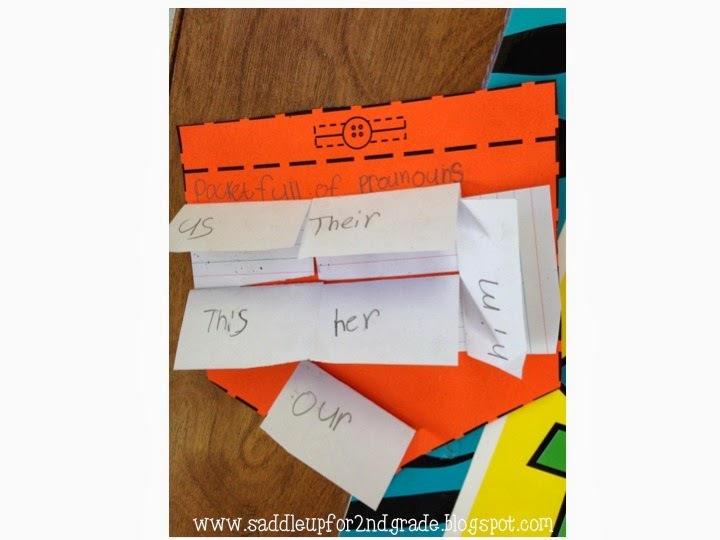 Up next, we made the cute pocketful of pronoun craft to show what they had learned. You can get the pocket template here. 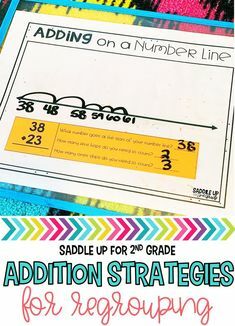 I gave them each an index card and told them to pick 6 pronouns from our anchor chart . 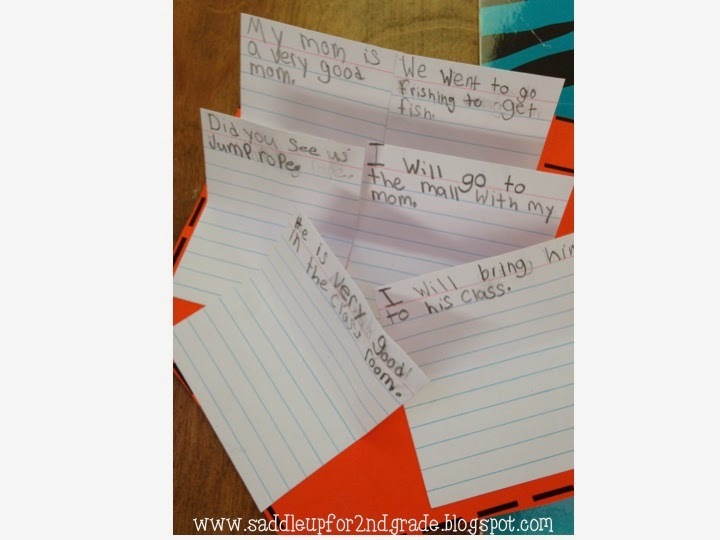 Then they folded each part in half and wrote the pronouns they chose on the top part of their card. 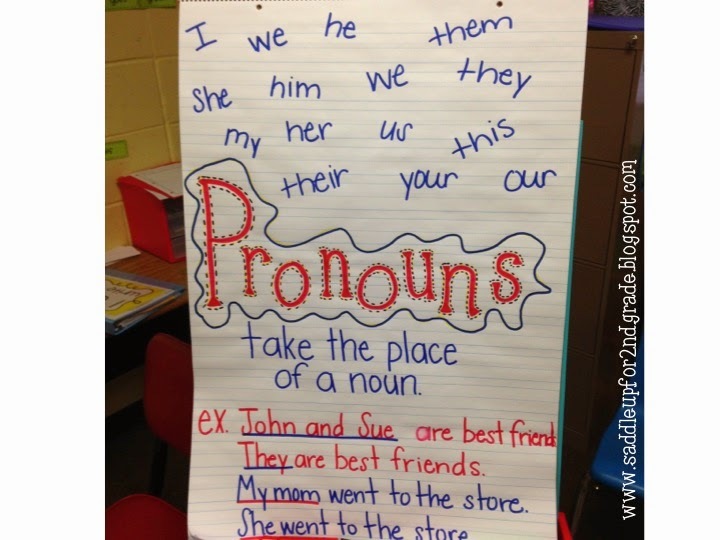 On the inside, they had to write a sentence using the pronouns they picked. 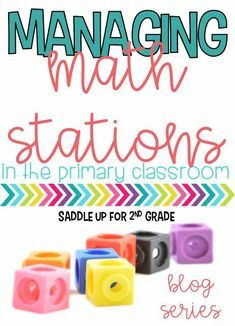 Are you looking for more ELA ideas? 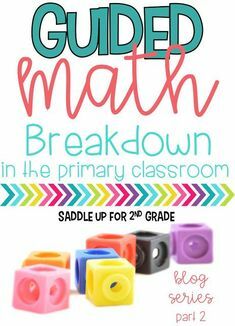 Check out my language arts Pinterest board.